MediaTek Helio P23 offers world’s first dual-SIM, dual 4G VoLTE/ViLTE support for faster, more consistent connectivity for users who use two SIM cards. 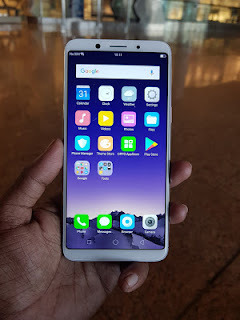 Oppo F5 features a 6-inch 18:9 Full HD+ display and there are minimal bezels on top and bottom.Powered by MediaTek Helio P23 processor with 4GB of RAM and 32GB of internal storage.Oppo F5 comes with a single 20MP shooter on the front, which also shoots Portrait selfies and yeah, the shooter can also be used to unlock the smartphone as Oppo has added a dedicated Face Unlock feature in the smartphone. Oppo F5 has a single 16MP Rear camera.Packed with a 3200mAh battery which is available for Rs 19,990.6GB RAM model is priced at Rs 24,990. 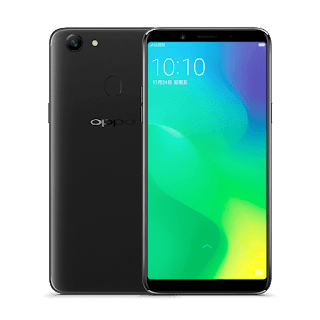 Oppo A79 features a 6.01-inch AMOLED display bearing a resolution of 2,160 x 1,080 pixels and a pixel density of 401ppi powered by a 2.5GHz octa-core MediaTek Helio P23 processor with 4GB of RAM and 64GB Storage, which can be further increased by up to 128GB with microSD card.Dual SIM device runs on ColorOS 3.2 based on Android 7.1.1 Nougat.It has a 16-megapixel Rear camera with an aperture of f/1.8 and a 5P lens. 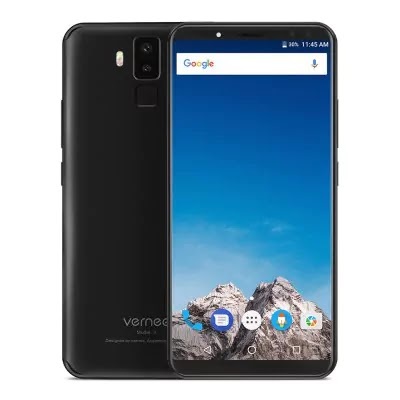 For selfies and video calling, the device gets a 16-megapixel snapper with an aperture of f/2.0.connectivity options include dual-SIM slots, 4G LTE, VoLTE, Wi-Fi, Bluetooth, and GPS. Packed with a 3,000mAh battery, which supports the brand’s VOOC fast charging technology. Oppo F5 Youth has a 6-inch FHD+ 18:9 screen, powered by Helio P23 octa-core processor with 3GB RAM and 32GB storage.On Camera, it has a 16MP selfie camera that has A.I. Beauty Recognition Technology and 13MP Rear camera. Packed with a 3200mAh Battery. 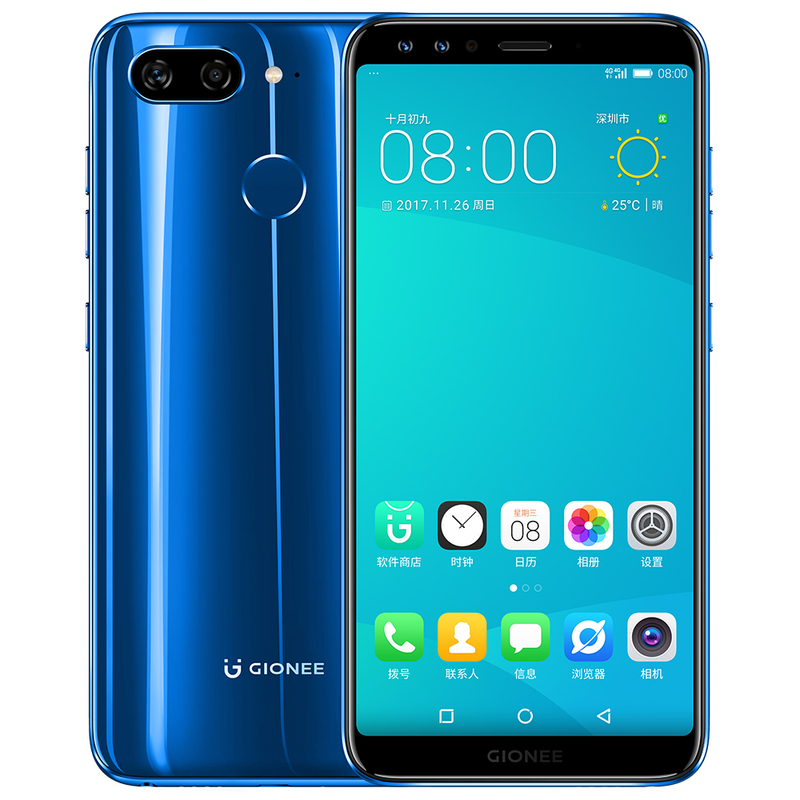 Gionee S11 also comes with glass and metal design as S11s. It has a 5.99 inches (2160X1080 Pixels) IPS with 18:9 aspect ratio powered by 2.5Ghz Helio P23 processor with 4GB of RAM and 64GB of internal storage. On camera, it has a Dual 16+5MP Camera on Rear and a 16+8MP dual front camera. Connectivity options include Dual Wi-Fi 802.11 a/b/g/n, Bluetooth 4.0, GPS, Micro USB .Dual SIM device runs on Android 7.1 Nougat based on Amigo 5.0.The Phone measure 159.5 x 77.7 x 7.8mm and weight 165g Packed with a 3,410mAh battery. Gionee S11 is priced at 1799 Yuan. 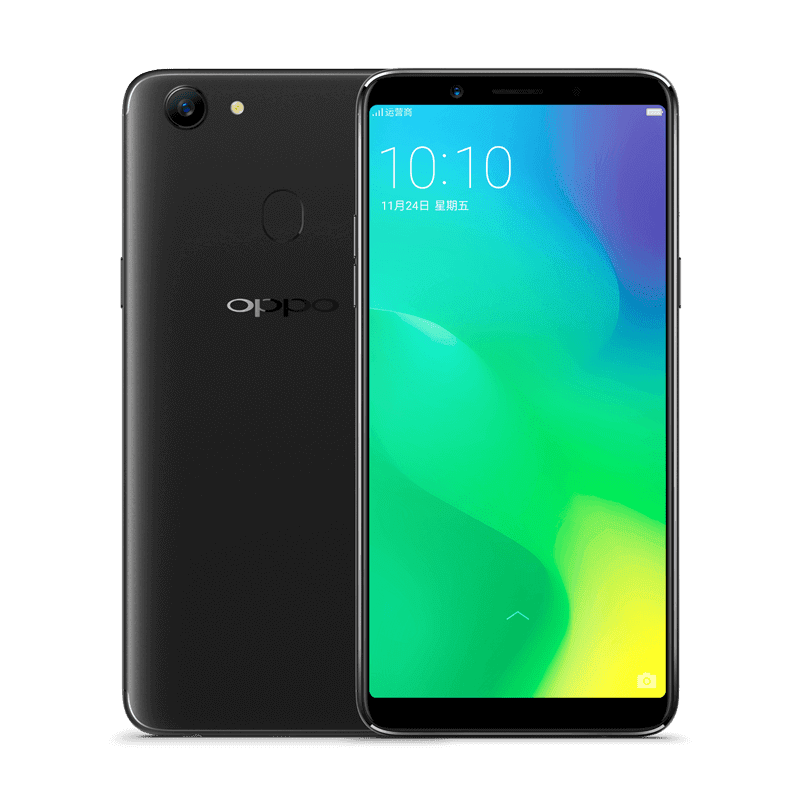 OPPO A75 and A75s sport a 6-inch Full-screen display with a Full HD+ resolution of 2160 x 1080 pixels. 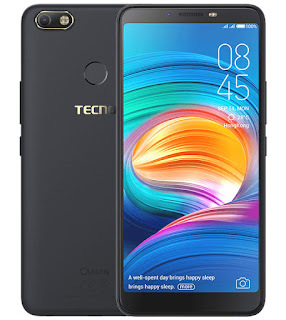 powered by the MediaTek Helio P23 (MT6763T) chipset coupled with 4GB of RAM.Oppo A75 has a 32GB internal storage whereas OPPO A75s packs a 64GB native storage On Camera both have a 16MP rear camera and a 20MP front camera. The front camera comes with AI face recognition which compliments the rear-mounted fingerprint sensor for unlocking the smartphone. Dual SIM device runs on Android 7.1 Nougat-based Color OS 3.0.Packed with a 3,200mAh battery. 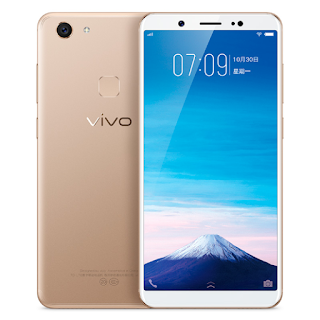 Vivo Y75 has a 5.7-inch FullView display with HD+ resolution of 1,440 x 720 pixels Powered by MediaTek Helio P23 octa-core processor with 4GB of RAM and 32GB internal storage which is further expandable up to 256GB using a microSD card. On Camera, it has a 13MP primary camera at the back with a f/2.2 lens and dual-tone LED flash. and a 16MP resolution with f/2.0 aperture. Dual SIM device runs on Android 7.1 with Vivo’s FunTouch OS running on top. In terms of connectivity, there is dual-SIM, 4G LTE, Wi-fi and Bluetooth v4.0. Packed with a 3,000mAh battery. 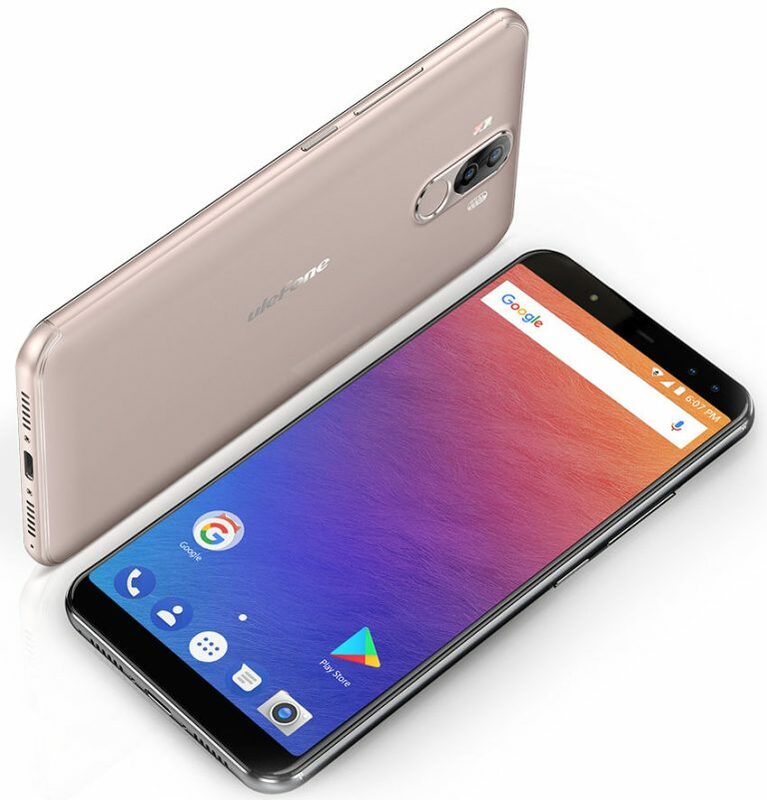 Ulefone Power 3 has a 6-inch FHD+ 18:9 display with 90.8% screen-to-body ratio powered by MediaTek Helio P23 SoC with 6GB of RAM and 64GB of internal storage.Dual SIM device runs Android 7.1 (Nougat), which will be upgraded to Android 8.1 (Oreo).In terms of Camera, It has a 16-megapixel rear camera with dual-tone LED flash along with a secondary 5-megapixel rear camera to capture depth information for portrait shots. It also has a 13-megapixel front camera with soft LED flash along with a secondary 5-megapixel secondary front camera for selfie portraits Packed with a 6080mAh battery. 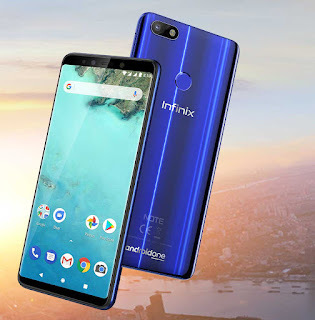 Infinix Note 5 smartphone has a 6-inch Full HD+ (2160 x 1080) - 18:9 ratio, powered by Helio P23 processor with 3GB/32GB and 4GB/64GB for memory and storage, Packed with a 4,500mAh battery which claims up to 3 days battery life.At the front, there's a large 16MP selfie camera with 'AI selfie' optimizations that include AI Bokeh Selfie, Portrait Mode with AI-enhanced low-light improvements. While on the rear side, there's a 12MP camera with larger 1.25-micron pixels that capture more light. This is also backed by AI-enhanced scene detection that automatically optimizes the photographic parameters for best results. Connectivity includes Cat-7/13 4G LTE (download/upload) and dual 4G SIM support to enable great performance, plus VoLTE, ViLTE availability for carrier flexibility. Infinix Note 5 is an Android One device, meaning that it provides the essential Android experience - out the box, this is the latest Oreo 8.1 Android OS.